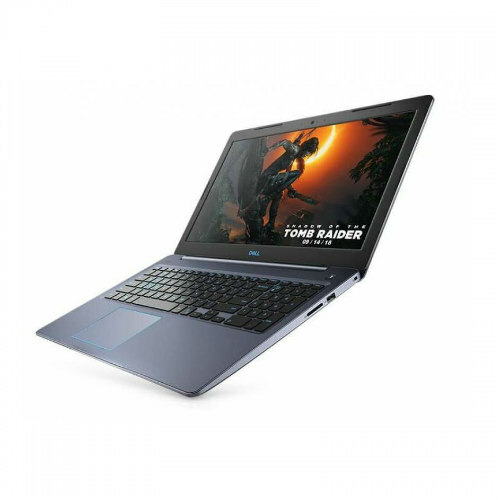 Dell G3 I5 4GB 1TB 1050 – G3 15 Gaming Laptop | Go where the game takes you. 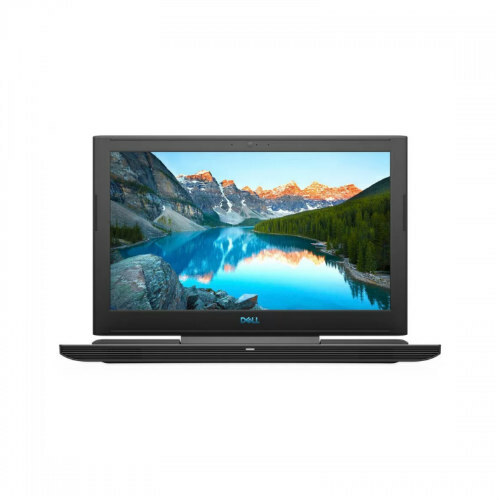 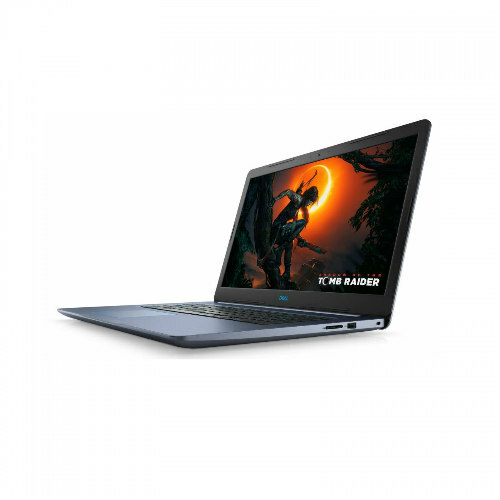 Dell G3 I5 8GB 256GB 1050 – G3 15 Gaming Laptop | Go where the game takes you. 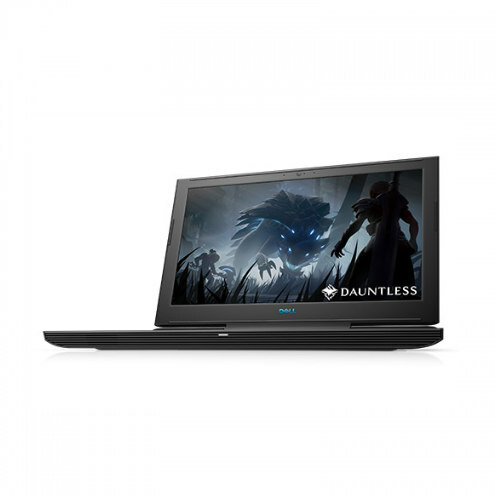 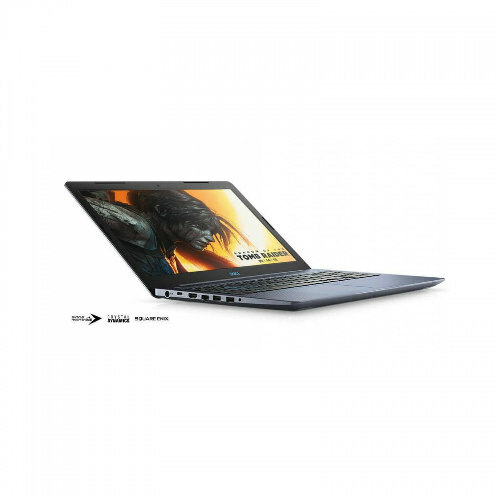 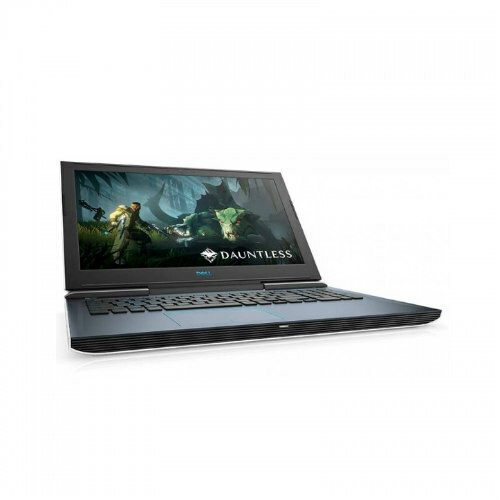 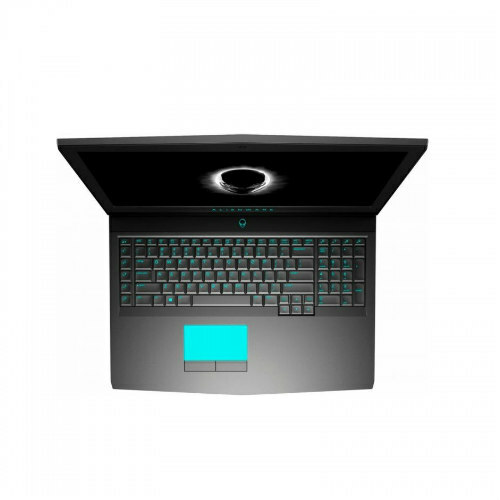 Dell G3 I7 8GB 128GB+1TB 1050 – Dell G3 17 Gaming Laptop | Go where the game takes you. 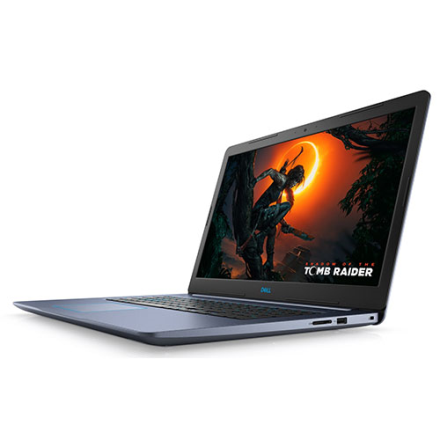 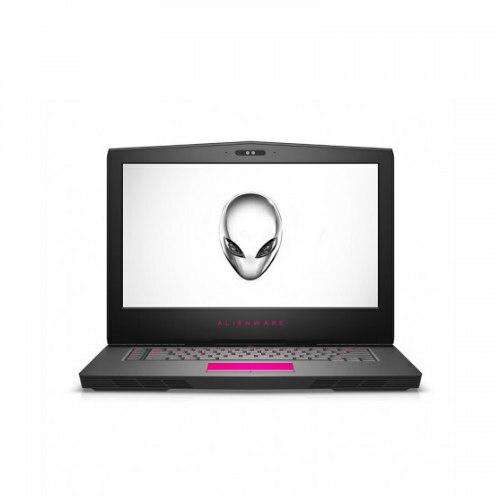 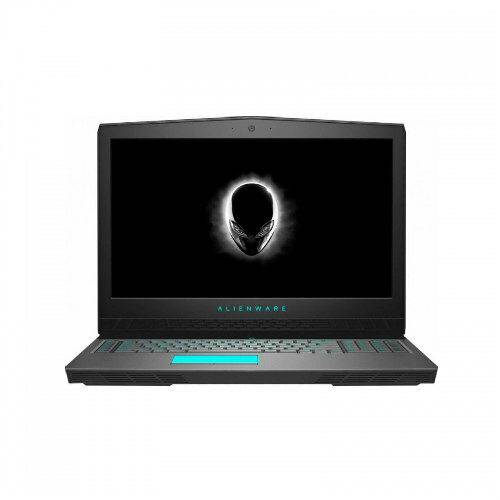 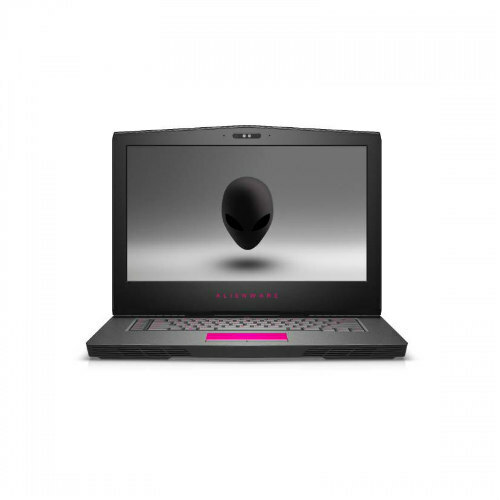 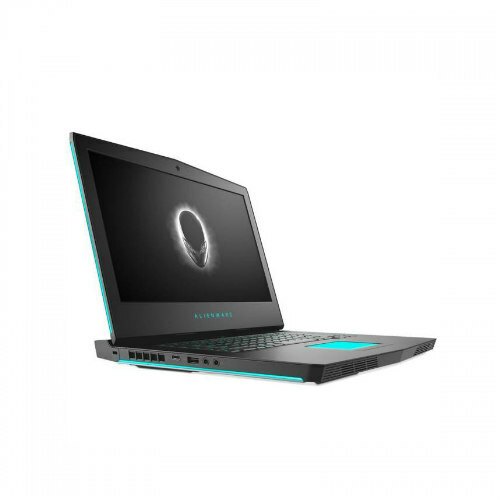 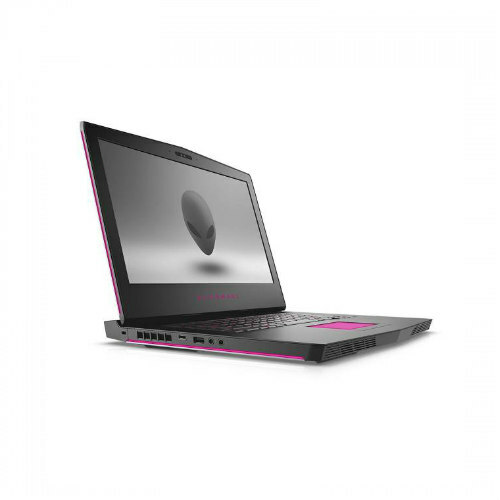 Dell G7 I7 8GB 1TB 1050TI – G7 15 Gaming Laptop | Explore the power within. 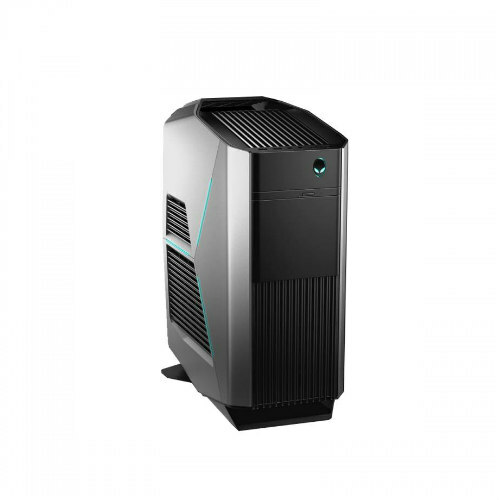 We are Singaporean geeks aspiring to be the next Amazon for South East Asia. 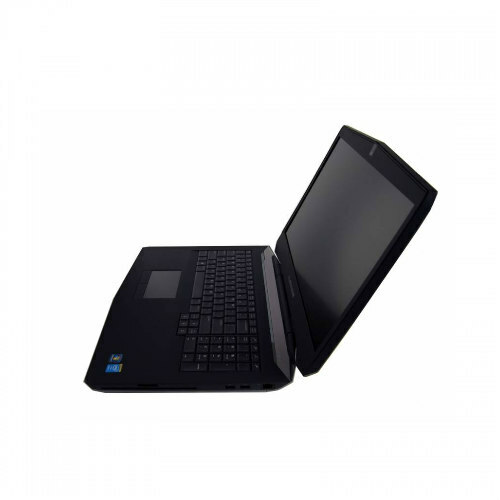 Customers satisfaction is the core of everything we do therefore we want to bring the best in quality and prices to you.